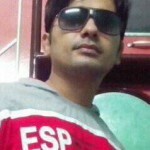 Is there any 1 dollar Domain or cheap .COM offer running? Update – Based on your geographical region or country, Godaddy and 1and1 are offering “.com in 1 dollar” . 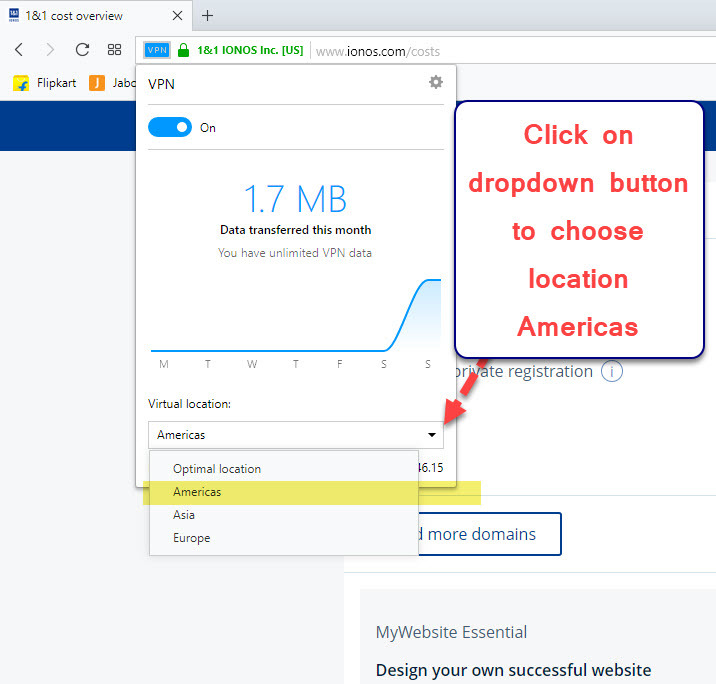 I discovered that their true “one dollar domain” offer exist for USA. So, if you are in USA or any other country that is whitelisted to avail this cheap offer, you can get one cheap .com without any trick (with a new account). 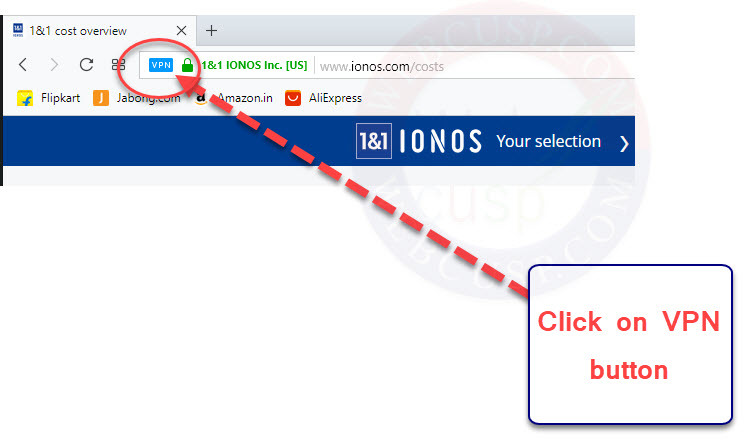 For people whose countries are not eligible for this offer can still enjoy it using the trick I tested before writing here. 1and1 is one of the largest domain registrar like GoDaddy and they offer domain names at very reasonable price. All 1and1 registered domains come with free privacy protection and it is a big advantage over GoDaddy that is selling privacy protection for domain at high price. Now 1and1 is running a very special offer under which it is providing .com domains for free for first year. Only .14 ICANN fee will be applicable that is negligible and close to free. So, If you are looking for a big discount for .com for a long time, this offer is just for you. There is no hidden term or condition in this package and you will be free to transfer your domain to any other registrar on next year. You can pay via Credit Card, Virtual Credit Card (such as Entropay) or via PayPal. 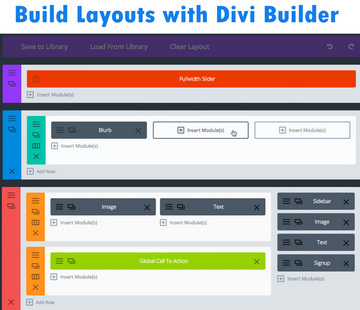 Unlike in past, now 1and1 process order remarkably fast and your domain is much likely activated with one hour. This promotion may end soon. So, if you have planned to purchase domain under this promotion, don’t be lazy and grab it rapidly. P.S – 1and1 is only website that is offering cheapest registration of newly launched TLDs ( .guru, .graphics, .tips, .email etc ). For example price of .guru on GoDaddy is $40 while on 1and1 it is of $20 ( you save flat $20 wow ). GoDaddy is the largest domain registrar that offers secure and advanced domain management. GoDaddy is supposed to offer the most evolved DNS manager ever. To add extra layer of security GoDaddy also offers two step authentication for its U.S. customers. 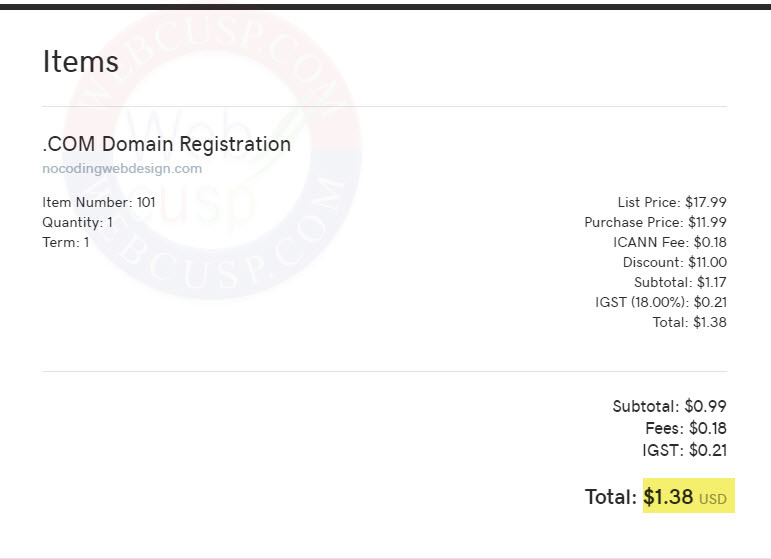 1 dollar domain offer for 1and1 is not virtually fake. it is true When you add domain to your cart on checkout page cart value is updated to offer 2 years for your register domain 99 cents for first year and generally 9.99 for second, but you can switch it back to 1 year manually without leaving your cart page, it has a drop down menu for you to change it from 2 years back to one.. i just tested this on 01/19/2019 @ 8:55 am. you should not post information that is false or misleading, it is uncouth and makes businesses that are good look bad. PLEASE TEST BEFORE YOU TYPE!!! Upon review, I found it. 1&1 $1 offer is only a marketing trick. You can only get domain for $1 if you will go for 2 years contract which in total costs $16 upfront ($1 for 1st year then $15 for 2nd year). With namecheap.com you can get “.com” domain for $8.88 for 1st year then $10.98 on every renewal which if quite fair. For me 1&1 offer is Virtually Fake, a nice and dirty selling trick.